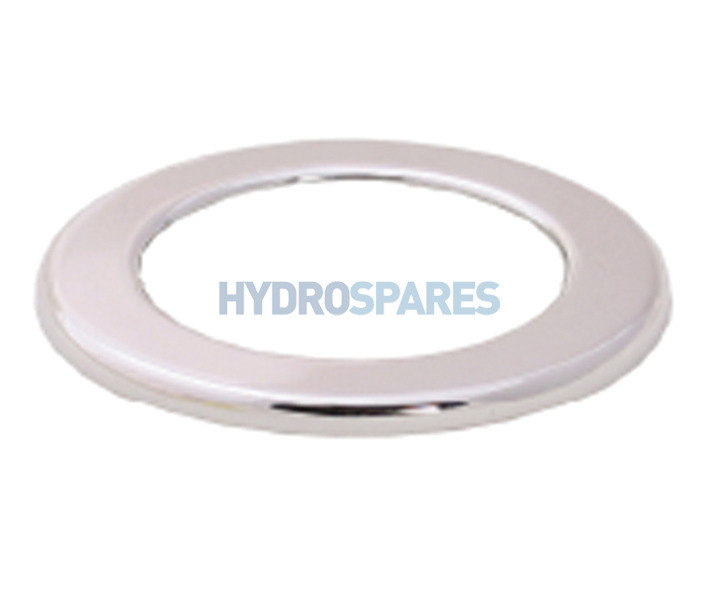 Chrome Escutcheon for HydroAir touch pads. 39mm Ø. Please select size required. Fit using either silicone or supplied adhesive pad.